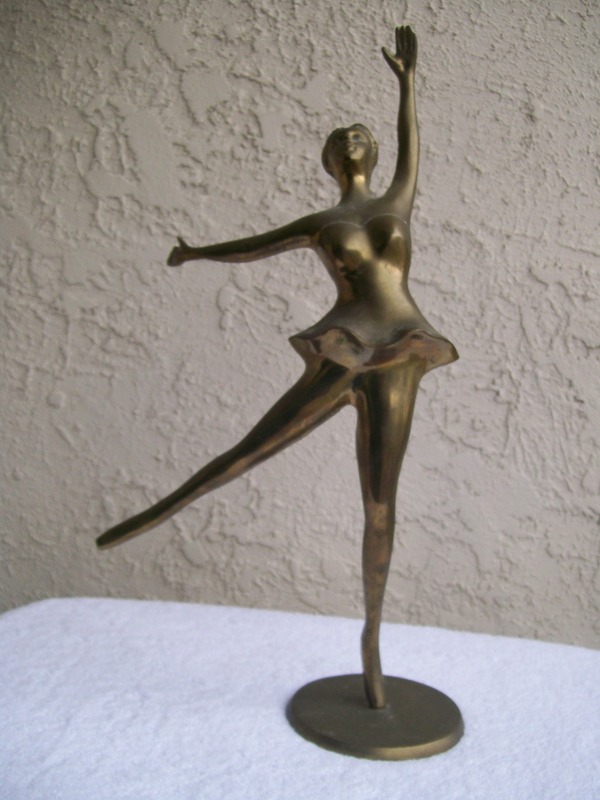 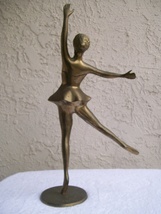 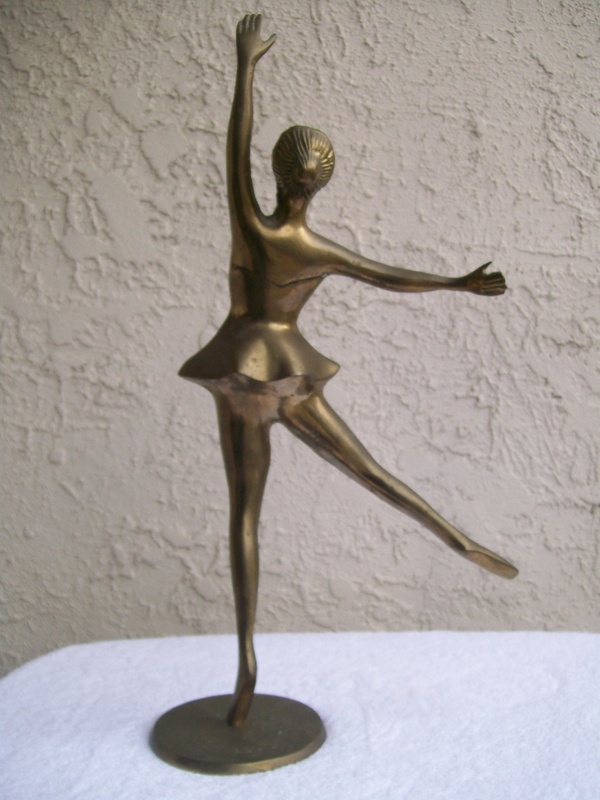 Home » ddeal4u » Brass Ballerina Ballet Dancer Dancing Figure Sculpture 19"
Brass Ballerina Ballet Dancer Dancing Figure Sculpture 19"
Top-Rated Sellerddeal4u consistently earns high ratings from buyers thanks to fast shipping and excellent service. 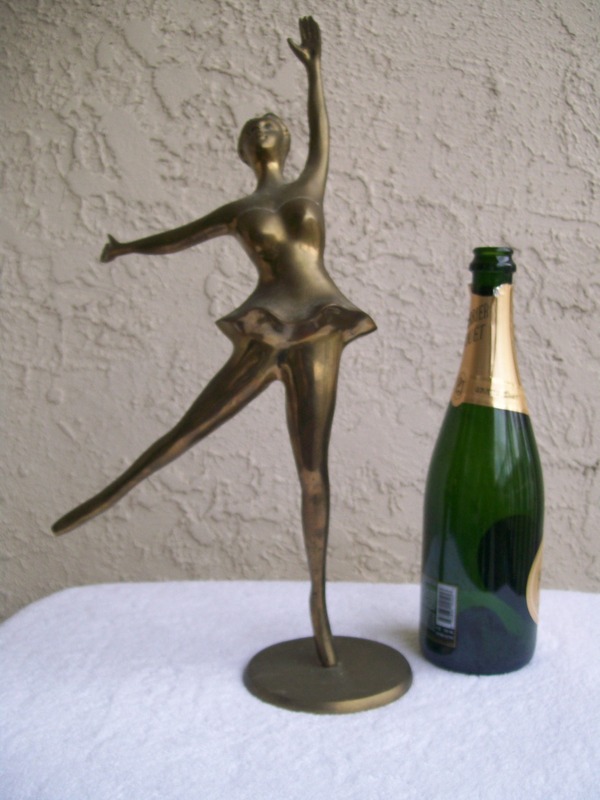 We back everything we sell with a 100% money back guarantee. We will also pay return shipping cost if the item is not as described. 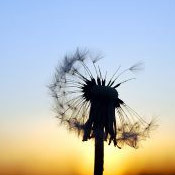 Please contact us with any concerns you might have.